Patrick Dempsey and Missy Peregrym started us off, followed by Kerry Washington and Sofia Vergara, Stana Katic and Ty Burrell, and Kate Walsh and Gabriel Mann. On tap this afternoon? Revenge's Emily VanCamp vs. 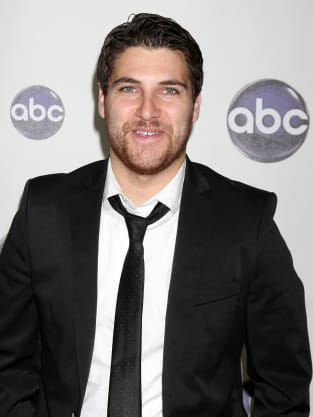 Happy Endings' Adam Pally! Vote below! 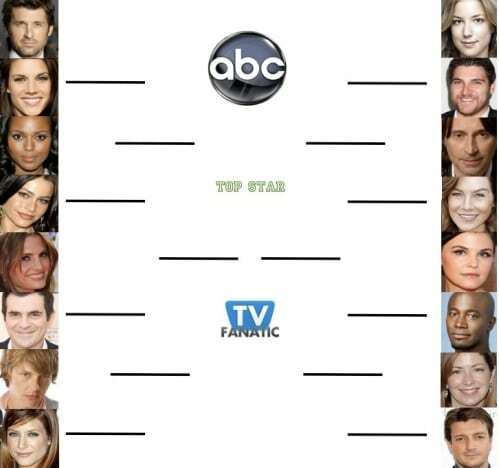 First-round matchups to come: #6 Ellen Pompeo vs. #11 Robert Carlyle; #7 Ginnifer Goodwin vs. #10 Taye Diggs; #2 Nathan Fillion vs. #15 Dana Delany.